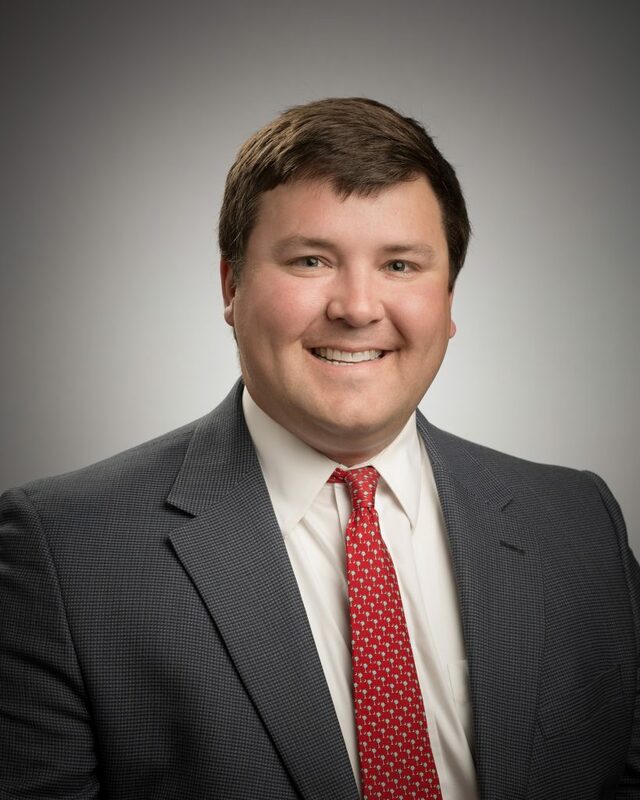 M. B. Kahn Construction Co., Inc. has named Whit Kennedy its Vice President of Business Development for its Greenville Division. Hired to further M. B. Kahn’s position in support of state and local economic developers, Kennedy will be responsible for presenting the company and its credentials to prospects moving into our region and for driving business development activities across South Carolina by networking with state and local economic development officials in the Upstate. Kennedy comes to M. B. Kahn from Milliken & Company’s Chemical Division where he served as its Business Development Manager for Canada and Michigan. While in this role, Kennedy built strong relationships throughout the region and grew Milliken’s portfolio of business significantly throughout Canada. A native of Spartanburg and a Wofford College graduate, Kennedy grew up around the construction business as his grandfather, Robert Chapman, founded Chapman Grading and Concrete and Chapman Concrete Products. Jim Heard, M. B. Kahn’s Executive Vice President, said Kennedy is extremely excited to have the opportunity to represent M. B. Kahn and to support the impressive growth and development of South Carolina. “Whit is a terrific addition to our team. We love his energy and focus on opportunities for our company to add value to our client’s and prospect’s businesses through the provision of our services. With deep roots in the Upstate and having worked throughout North America, Whit’s appreciation of the great quality of life here and enthusiasm for selling the potential for business success to newcomers to our region is genuine,” Heard said.